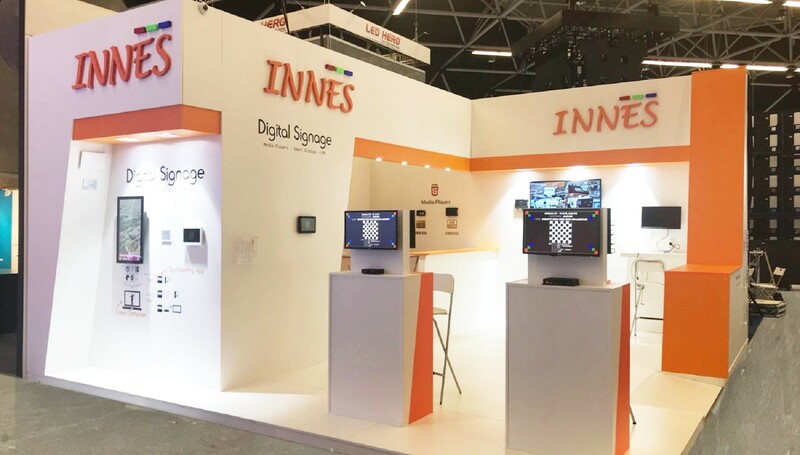 This project attended “ISE 2018’’the world’s largest exhibition for AV and systems integration.The annual four-day event, which takes place at the RAI Amsterdam every February, is organised and run by Integrated Systems Events. 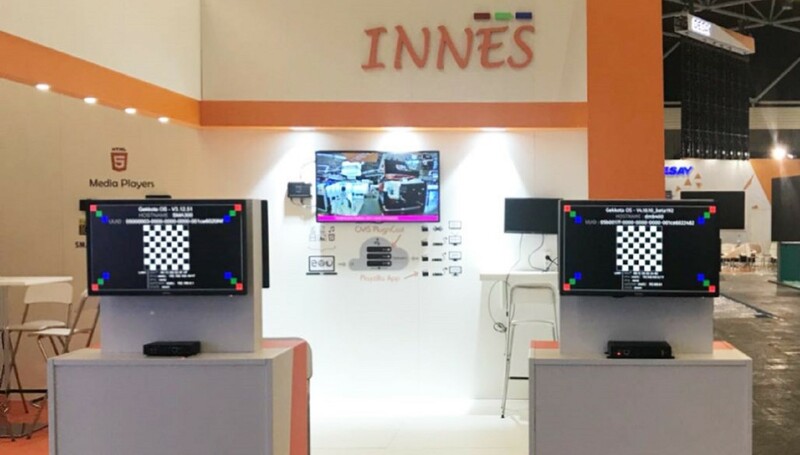 Integrated Systems Events is a joint venture between AVIXA and CEDIA – the two leading industry associations for the global audiovisual industry. The project plays with different layers of colours, spaces and depth. 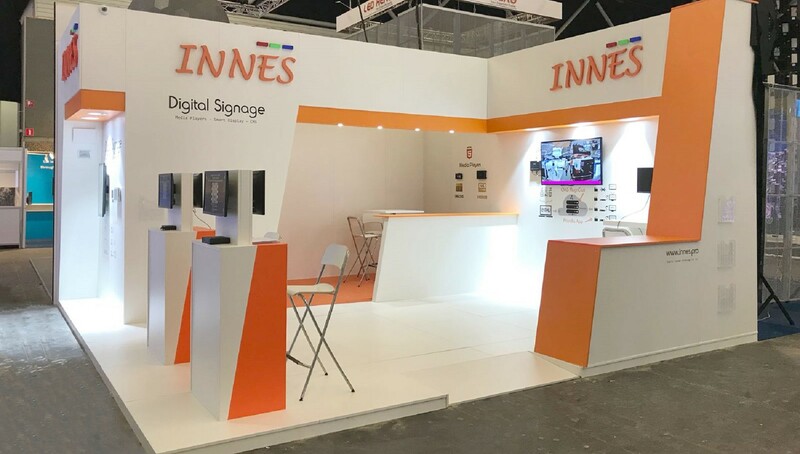 When the whiteelements define the general shape, theorange element creates frames, enhancing the attractive stand volumes. 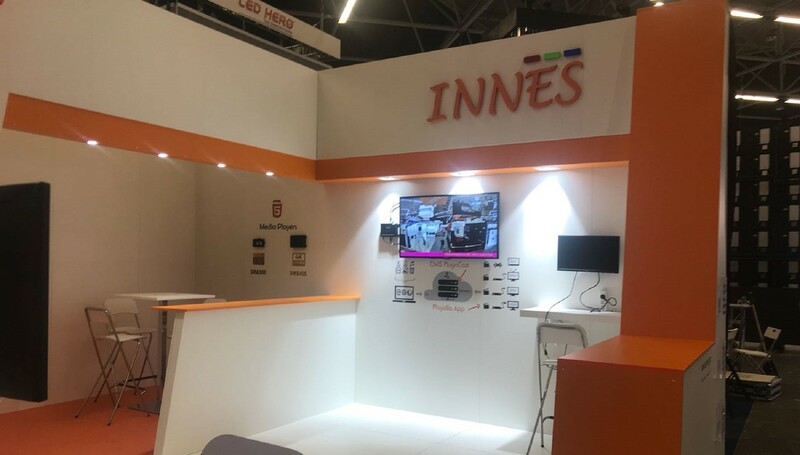 Orange frames also underlines the brand logo more effectively.To provide the most effective interaction with visitors,kiosks are located near the corridor.